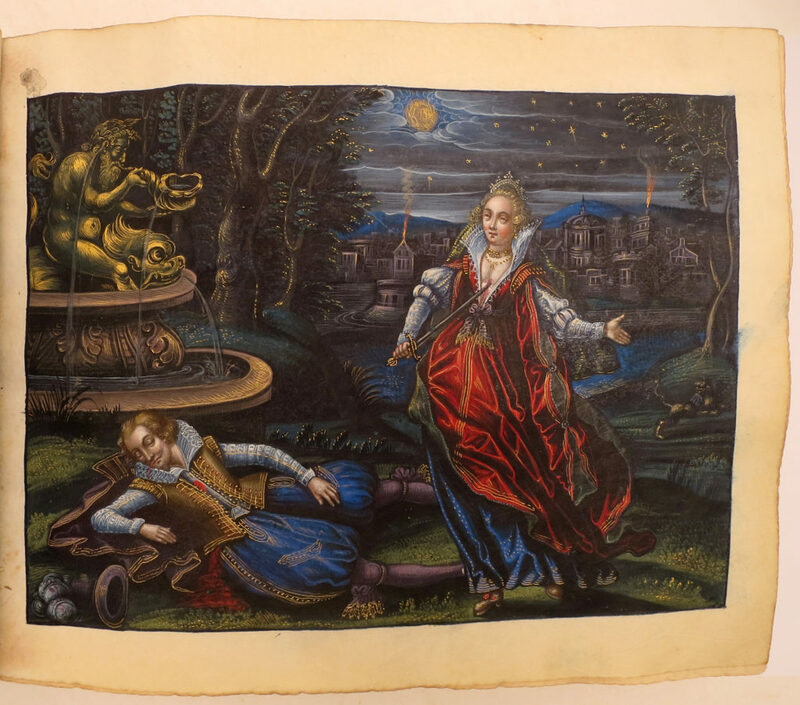 Lot n. 839 in our October auction: 17th-c. manuscript and illuminated songbook for a Hainaut patrician. 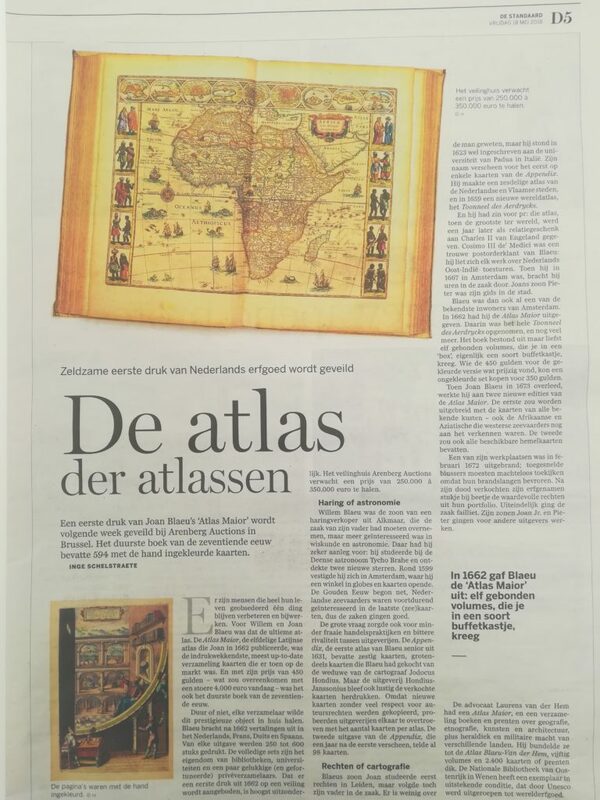 Lot n. 710 in our May auction: Atlas Maior of J. Blaeu (1662) in 11 parts. 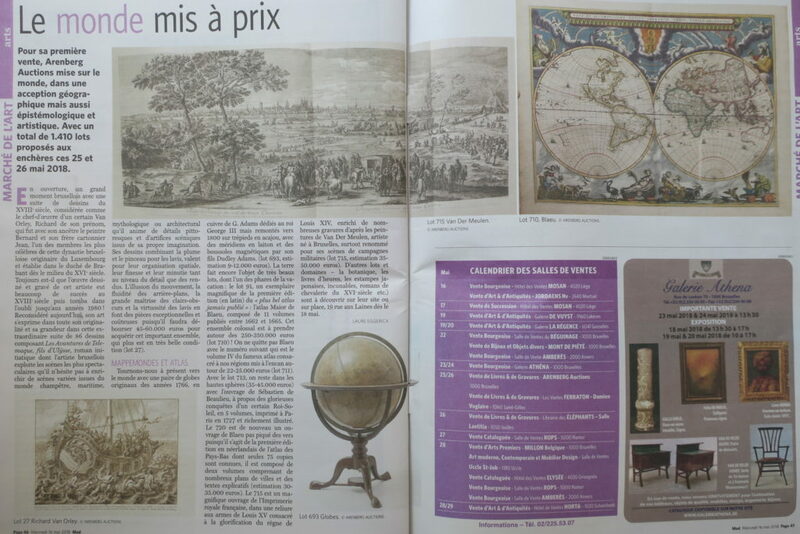 Article in Belgian newspaper De Standaard about the exceptional collection of miniature books (lots 880-1040) in our May auction. 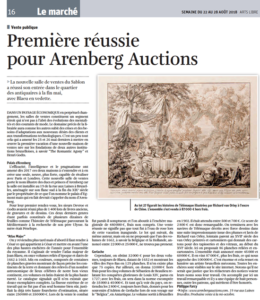 Video “For sale: drawings from the 17th century that tell the story of Telemachus”, about lot 27 (Van Orley) of our May auction.